Jennifer Elster's video performance piece, Cemetery: Is Death? 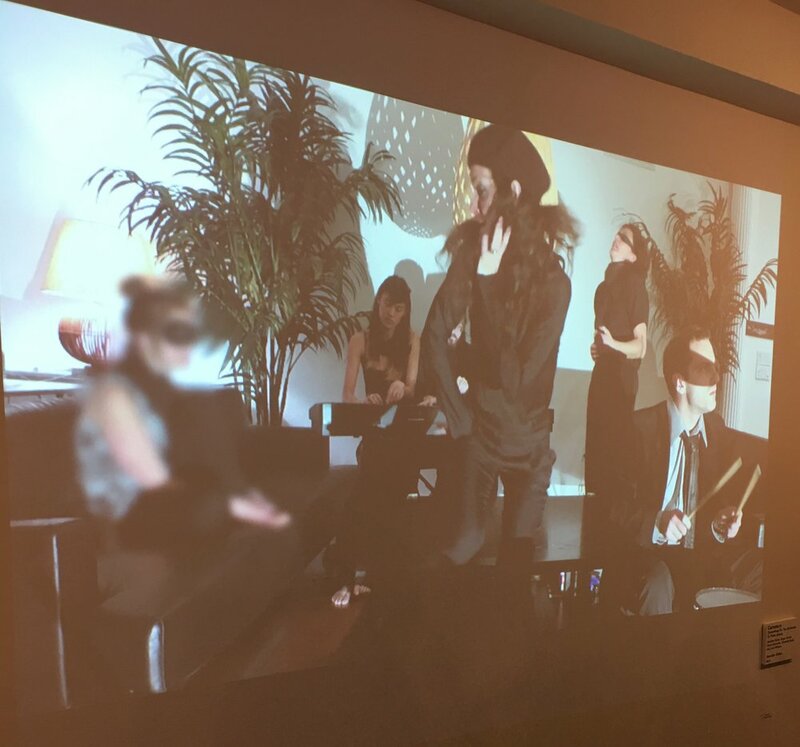 (featuring Jennifer Elster on vocals, Sugar Vendil and Trevor Gureckis on keyboard, Crockett Doob on drums, and Julia Wilkins dancing) is exhibited alongside work by a number of talented contemporary artists including kate millett and carolee schneemann. The exhibition was curated by Heidi Hatry and Maddy Rosenberg. The show explored the expression of death in contemporary art.